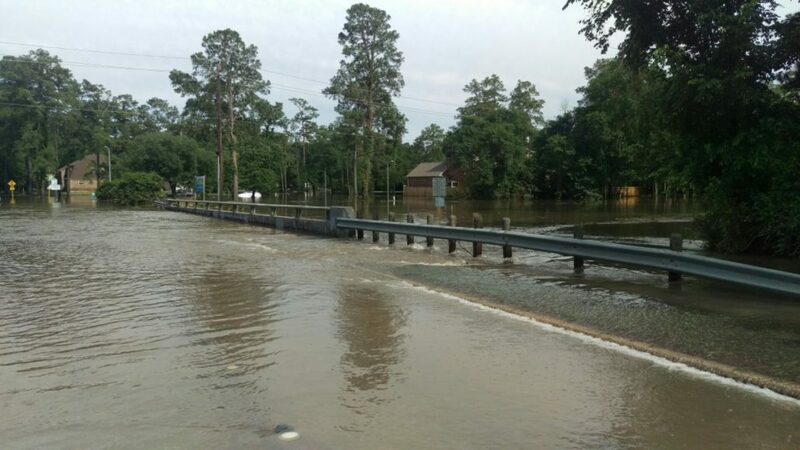 Houston has been hit hard with flooding from the recent rains we received in Texas. Several people have died and there have been over 1,200 rescues to residents in the area. And more rain is in the forecast. Mission U-Too is currently sending a small team to assess the situation to see how we can best help feed people physical and spiritually. Our goal is to set up somewhere locally to provide a hot meal and listening ear to those in this community that have been devastated by this flooding. Please keep our team and the flood victims in your prayers. Your donations are also appreciated as well as we prepare to serve those in need. 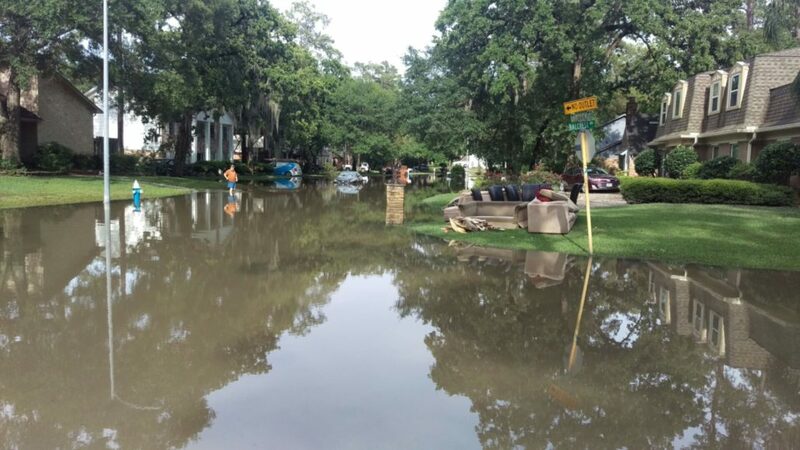 In the Cypress area of Houston, many of the roads are still under water and the only way some residents can get in and out of the neighborhoods is by boat. School has been out all week and many of the kids that attend schools in the area rely on school lunches for meals each week. That means that many of them have not eaten as much as they usually do, so we want to be sure to provide them and their families a hot meal today. Volunteers are need to help serve, both locally and from out of town. Below is the information of where we will be set up this weekend. We’d love for you to come by and serve. Also at this time, donations are still very needed. Simply click the donate button below to give today. Friday, April 22 – Mission U-Too will be serving from 3:00pm until dark (around 8:00pm) at Millsap Elementary School located at 12424 Huffmeister Rd, Cypress, TX 77429. Volunteers are needed starting at 2:00 pm. Saturday & Sunday, April 23-24 – We will be serving breakfast, lunch, and dinner at Cypress United Methodist Church (CUMC) located at 13403 Cypress N Houston Rd, Cypress, TX 77429. For these two days volunteers may show up here between the hours of 8:00am until dark. Please contact Jason Bray at 214-236-4446 for more information.